Doesnt look good on Void Elves! Last edited by Noa; 2018-09-13 at 01:38 AM. 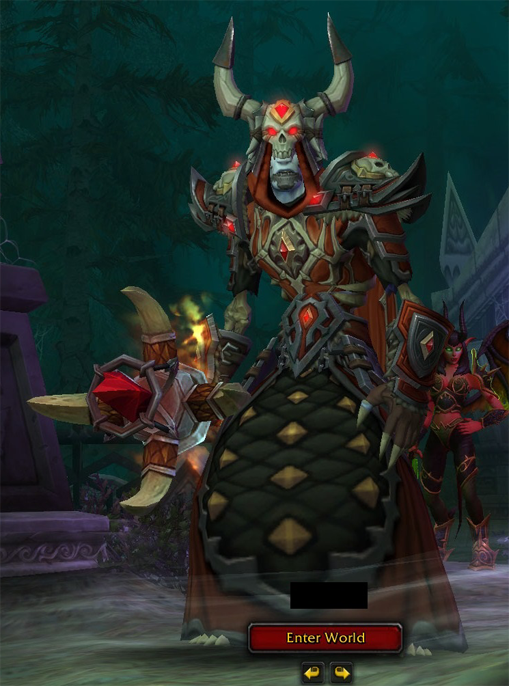 No that is the tier 3 version of the horde set. 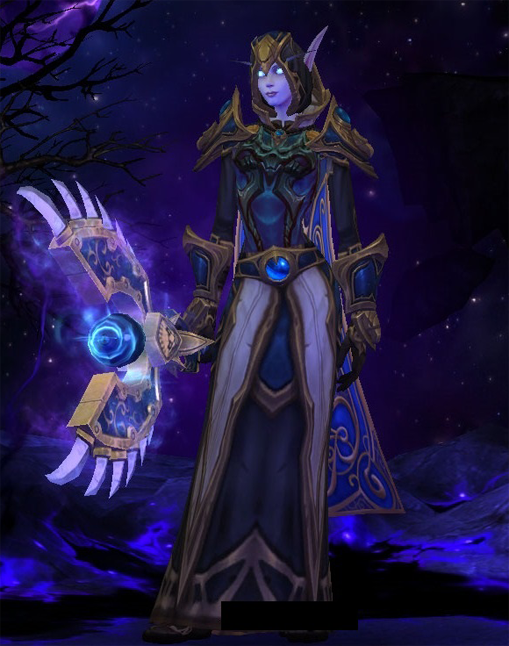 i have it on my priest as well and i know the difference from the "tier 2". 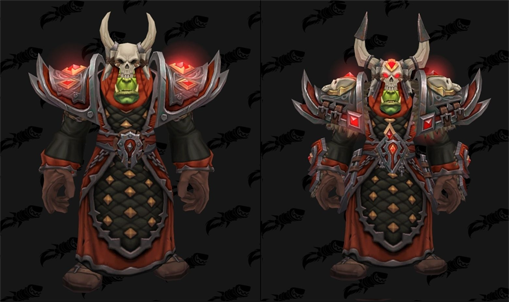 Also, the warfront 340 gear share the visuals with the regular gladiator set, but a DIFFERENT TINT (darker and brown). the warfront 370 gear on the other hand has the elite look but also in a different tint, the darker brown. i did confirm this in game. Hope it clarified something. Yeah, i mean the tint is different between Warfront and Arenas but each have 3 tiers, same model just different tint. 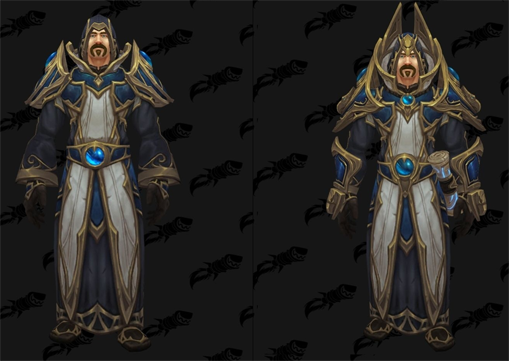 What i see on the downgrade is the Model, the Datamined Set looked cooler for alliance, not the dull looking one we have in-game, the Horde elite gear is actually the same as the Datamined set, looks awesome, but alliance got a downgraded model. Last edited by Noa; 2018-09-12 at 09:43 PM.